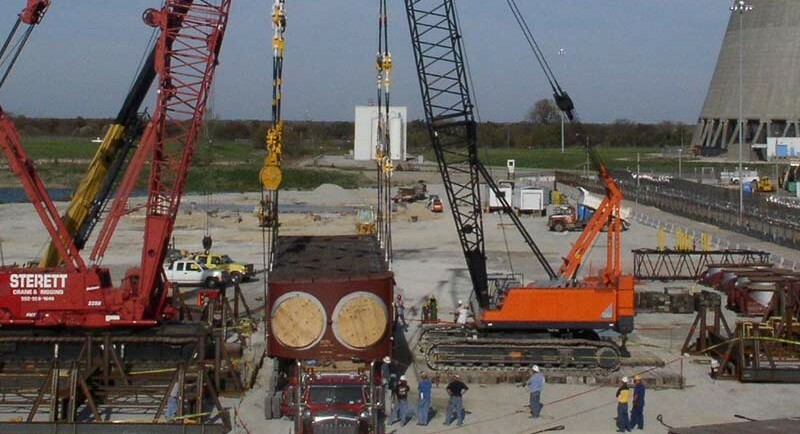 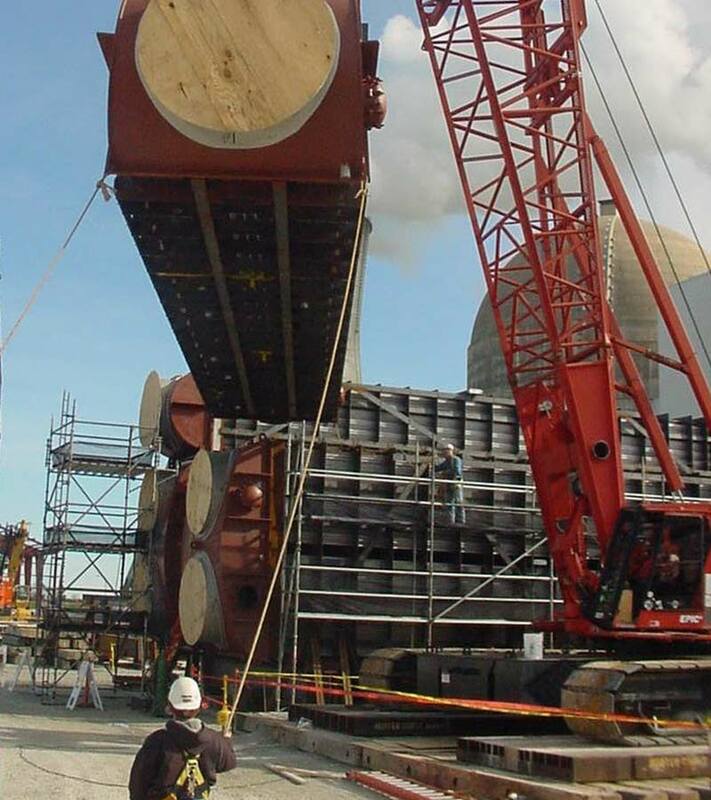 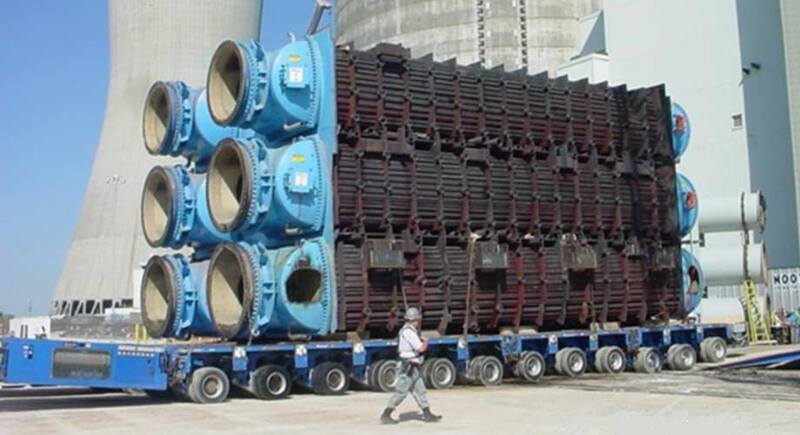 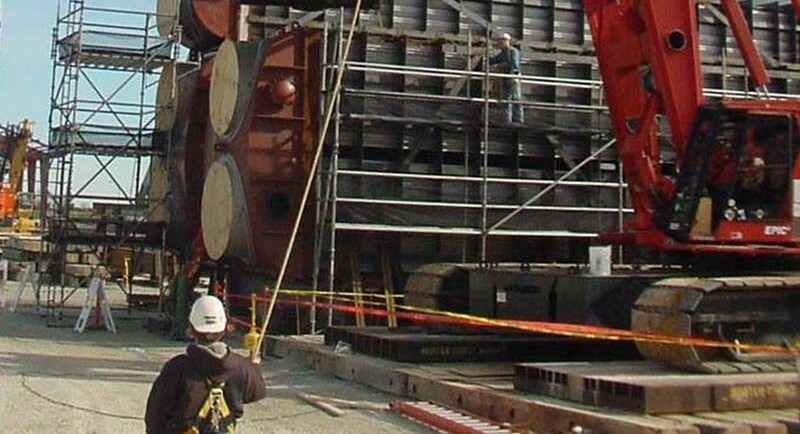 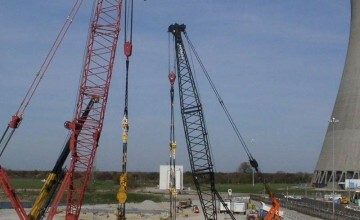 Corrigan is highly proficient in serving the exacting standards of the nation’s nuclear power industry. 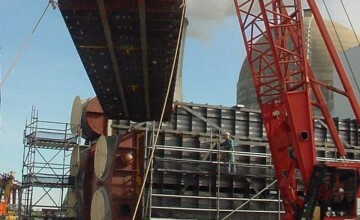 We are proud of our work experience in nuclear power generation facilities. 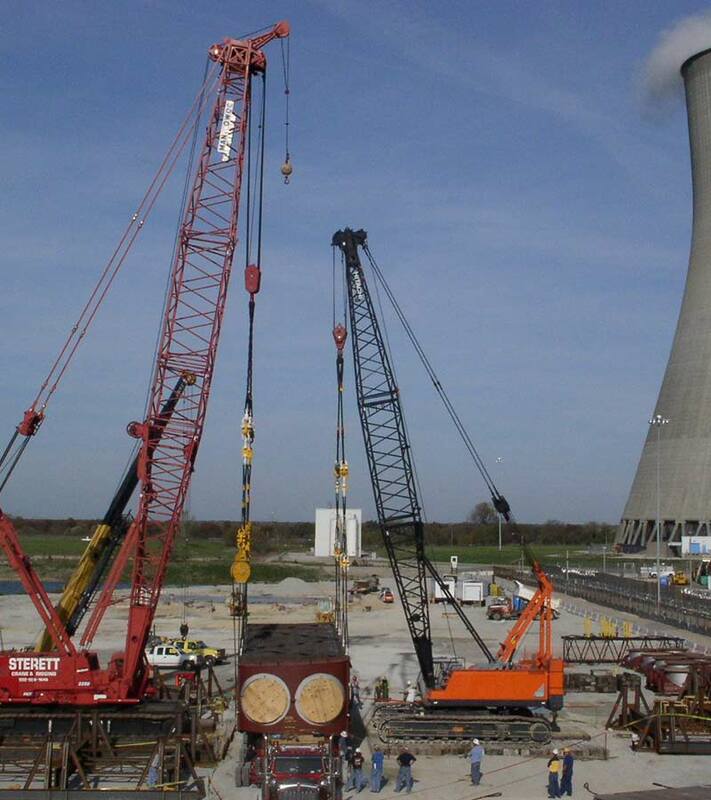 Our dedication to safety and quality led to the successful completion of multiple projects at several different nuclear power plants across the country. 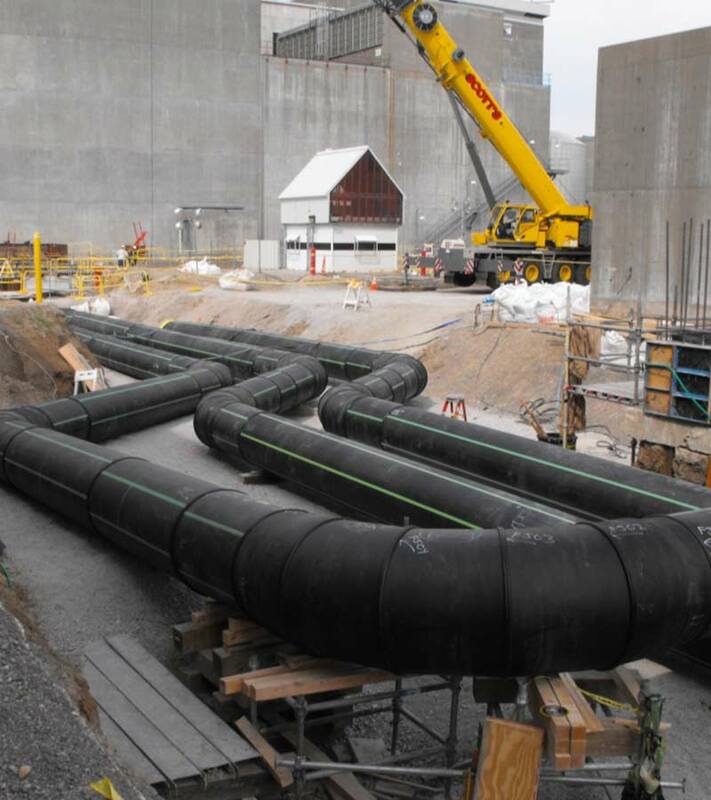 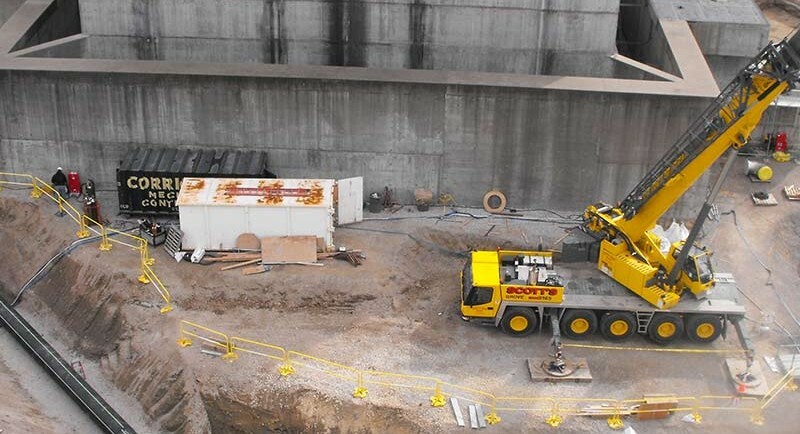 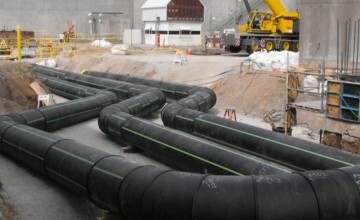 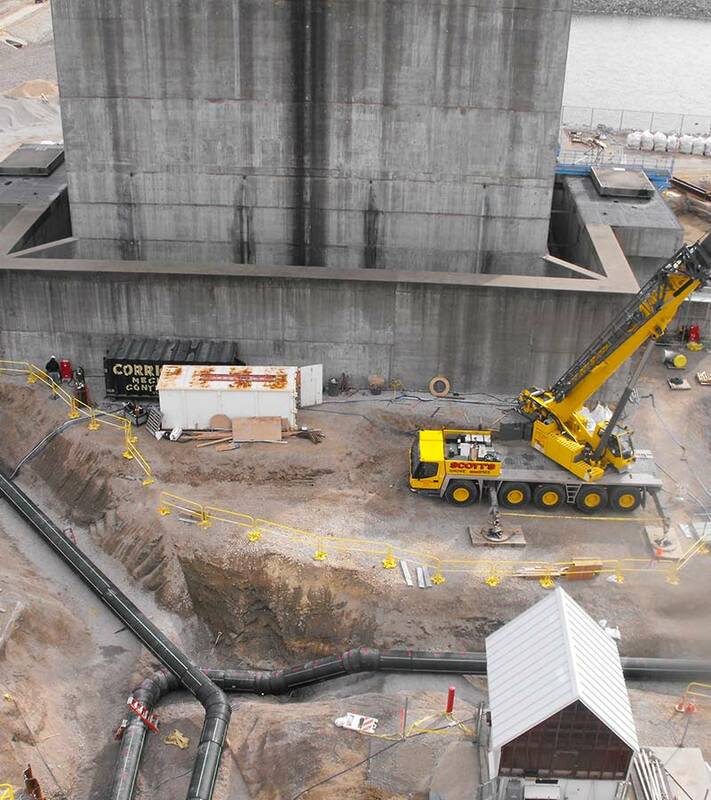 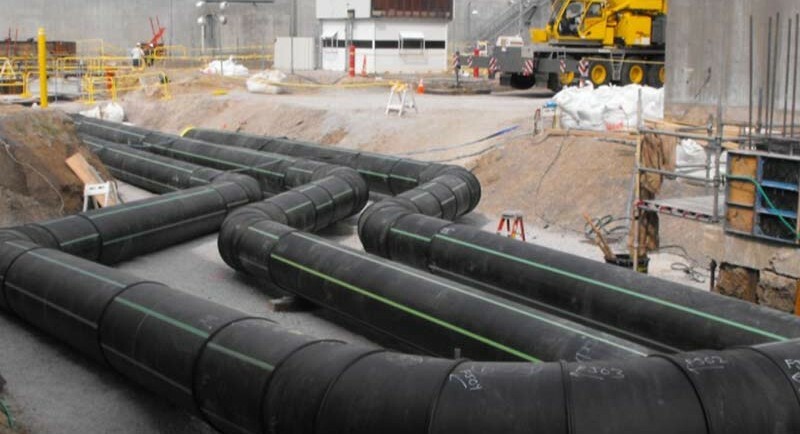 In some cases, Corrigan has taken the lead on projects as it did for Ameren Missouri’s Callaway Energy Center, where Corrigan served as both general contractor and mechanical contractor for a buried essential service water pipe replacement project. 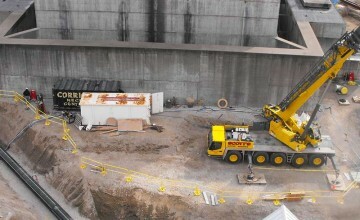 Through precision planning and attention to detail, Corrigan completed it safely and efficiently.